I have been trying for weeks to get out to paint the fall leaves, however life has a way of getting very busy and painting is the last thing on the “to do” list. 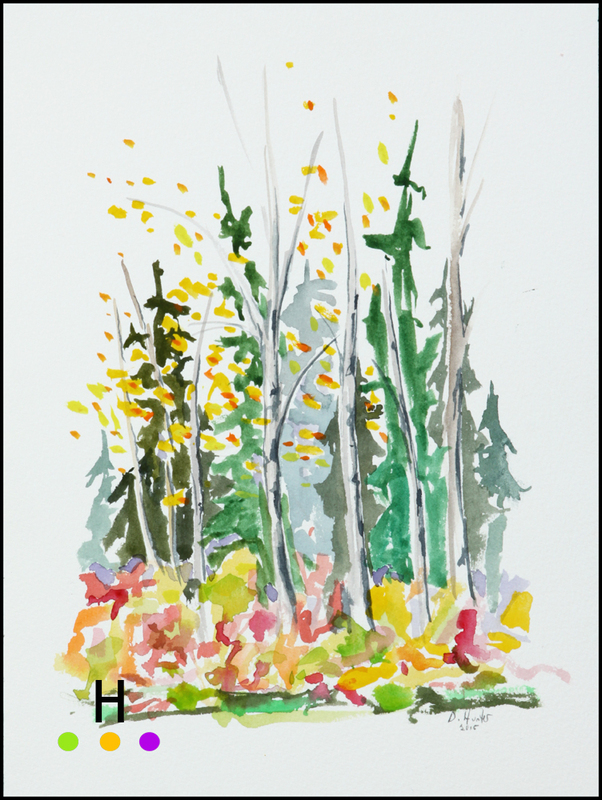 Yesterday I finally squeezed in a quick 20 minute paint down at McKenzie Trails in Red Deer, Alberta (Canada). I haven’t done watercolours in forever, but it seemed like the right choice for a quick paint. There is something to be said for working fast, the work is freer and less contrived, plus it allows one to be just a little more abstract.